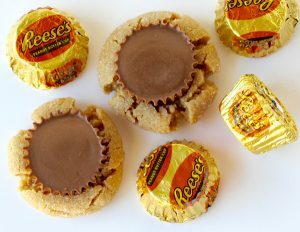 Make the delicious blossom treat everyone wants with this Easy Peanut Butter Kiss Cookies Recipe! 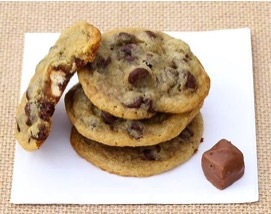 On the hunt for the perfect easy little cookie for your Holiday Dessert, Office Party, or Cookie Exchange? 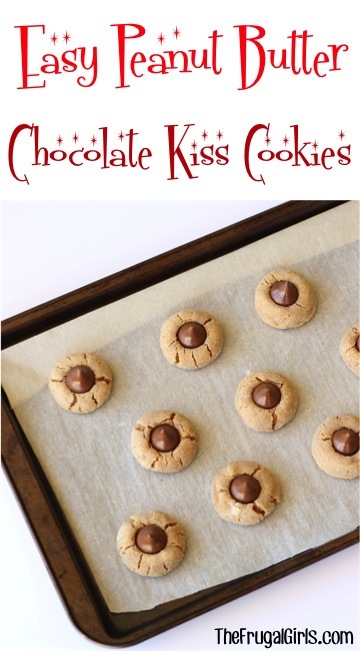 You’ll LOVE this Easy Peanut Butter Kiss Cookies Recipe… they’re so simple to make, addictive and delicious! 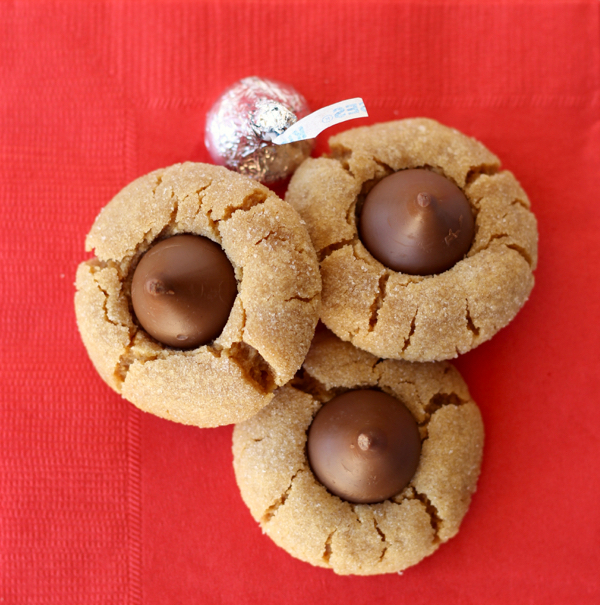 Some call them Peanut Butter Kiss Cookies, and others call them Peanut Butter Blossoms, but I call them… well, how about just Downright Delicious?!? Are you ready for the best news? Just 5 ingredients and you’re done! 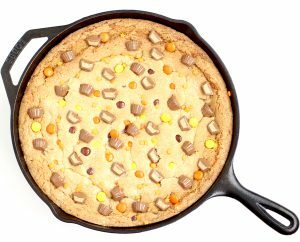 Plus… no flour needed! 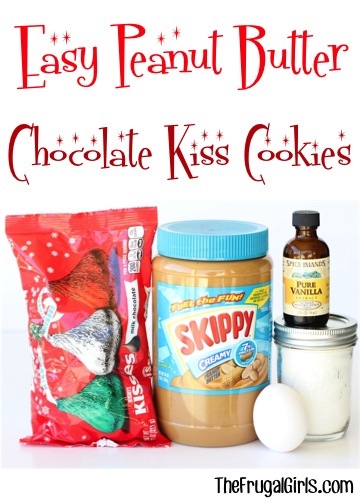 Go grab your ingredients, and let’s get this Easy Peanut Butter Kiss Cookies Recipe started! 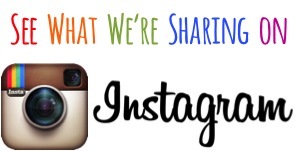 Simple way to get a Free Visa Gift Card for recipe ingredients! 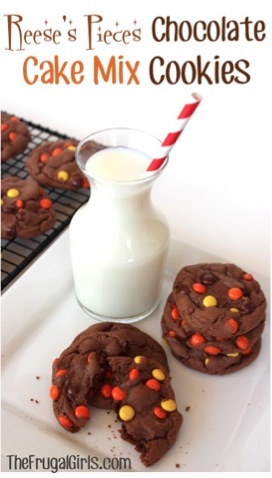 Immediately after removing from oven, carefully place a Hershey Kiss in the center of each cookie, and gently push down. 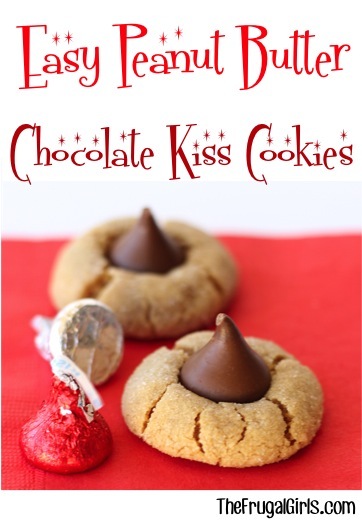 Feed your Candy Cane addition with this fun and super Easy Candy Cane Kiss Cookies Recipe! 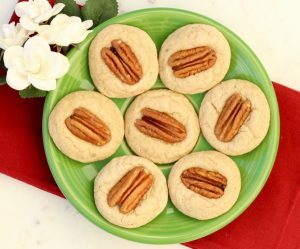 This cookie takes your favorite buttery pecan cake mix and combines it with the perfect crunch of fresh pecans for the ultimate bite-sized treat! There’s nothing more nostalgic at the holidays than indulging in homemade Ginger Snaps, right? 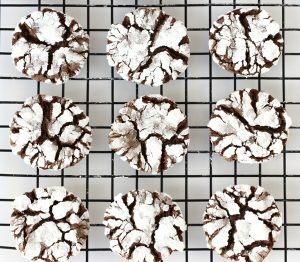 This Easy Ginger Snap Recipe comes from my husband’s sweet Grandma. Every bite is pure nostalgic bliss! 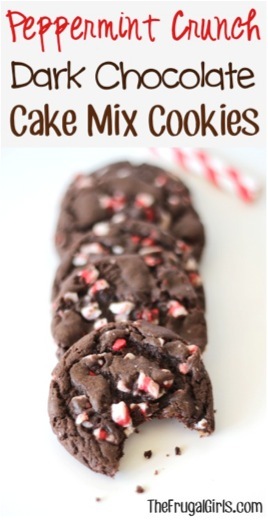 These 4 Ingredient Peppermint Crunch Dark Chocolate Cake Mix Cookies are so delicious and easy to make! 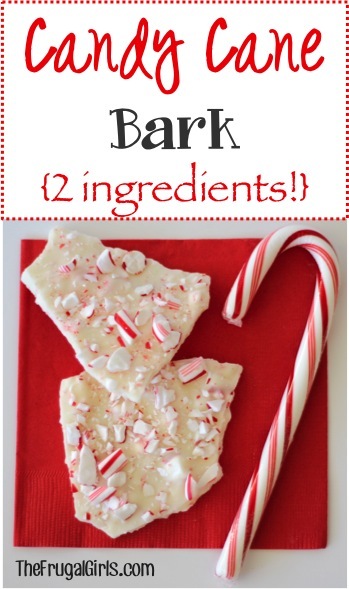 Add some festive Christmas joy to your week with this fun Candy Cane Bark Recipe! 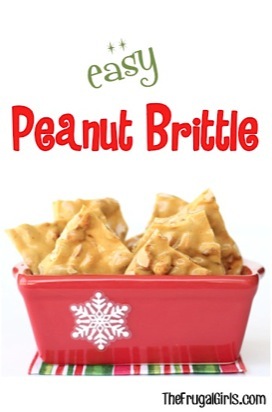 If you’re craving some yummy Peanut Brittle, you’ll love this Easy Peanut Brittle Recipe! I’m making these in my little tiny oven in China. no butter here so this recipe is perfect! So far they look amazing, can’t wait to try them! That was my question! Glad I looked her before improvising. 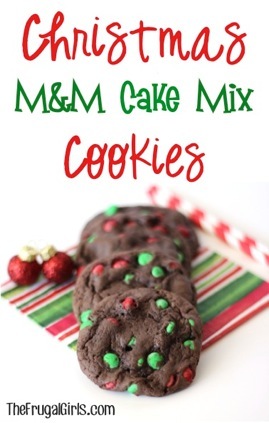 Making them this afternoon!